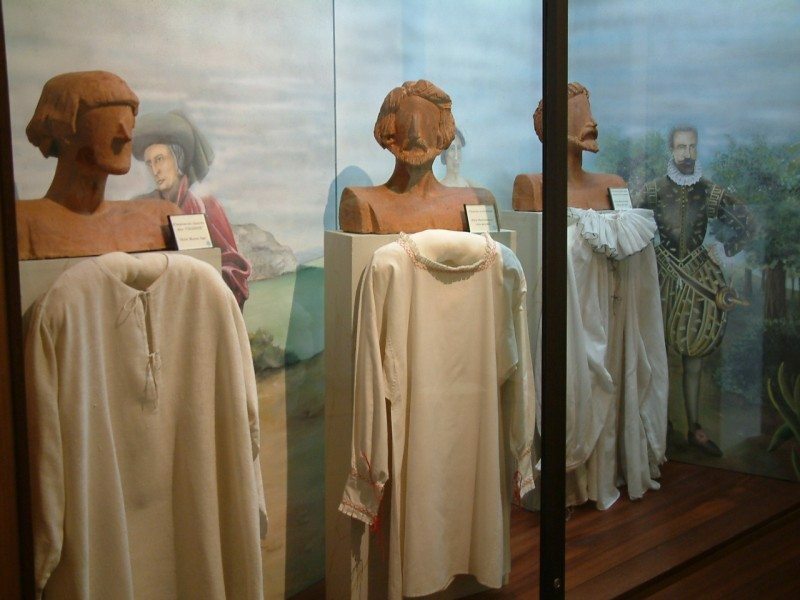 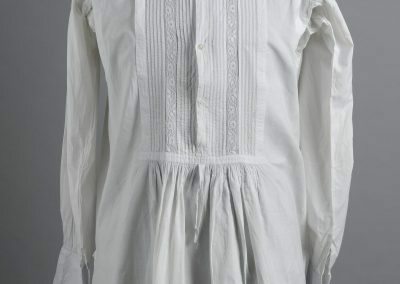 Shirts were originally thought of as undergarments, but over time they started being seen as garments. 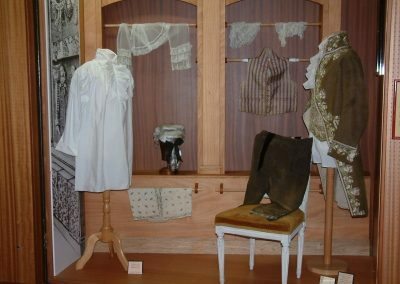 This change occurred because, while the shirt was still an intimate piece of clothing that was close to men’s bodies, it was also adorned with jewels and decorations, and had to be elegant; back then, shirts were a true element of seduction. 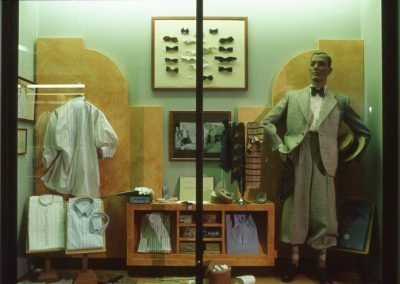 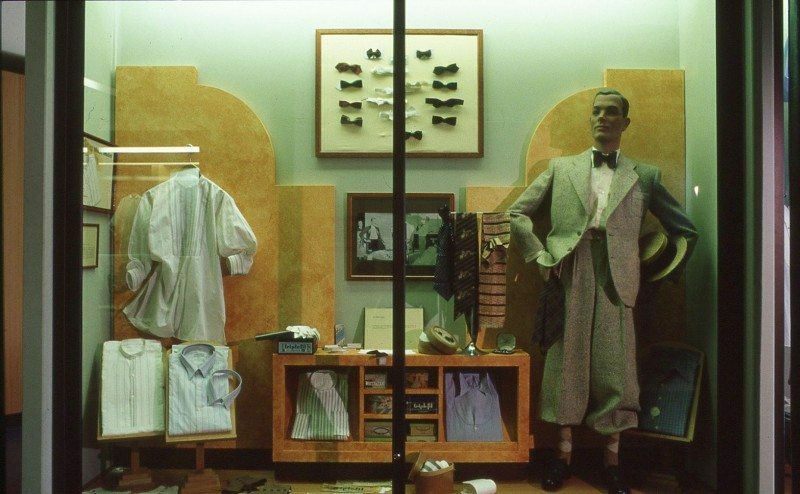 The history of shirts begins in the museum with a quick overview of their evolution, illustrated with a fresco. 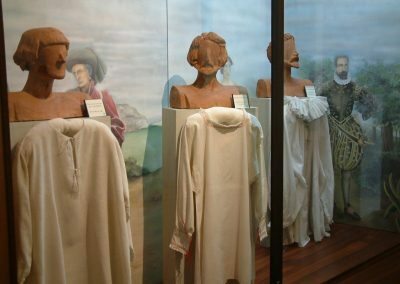 It then leads us to wonder about the history of hygiene, as well as manufacturing processes (tailor-made clothing and ready-to-wear), and how this garment evolved in terms of shapes, colours, or patterns. 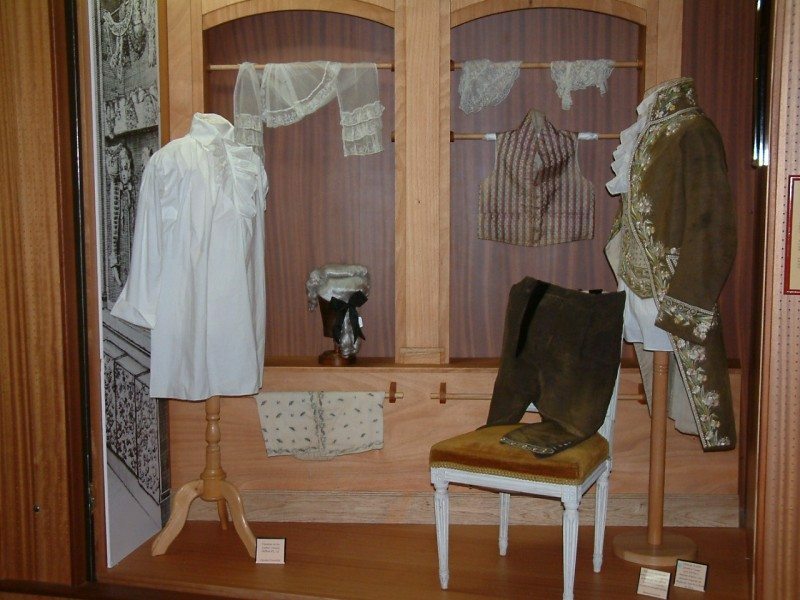 We also go through the social functions of the shirt, which was an element of designation and distinction: white-collar worker or blue-collar worker, civilian dress or military uniform, dress shirt or sport shirt? 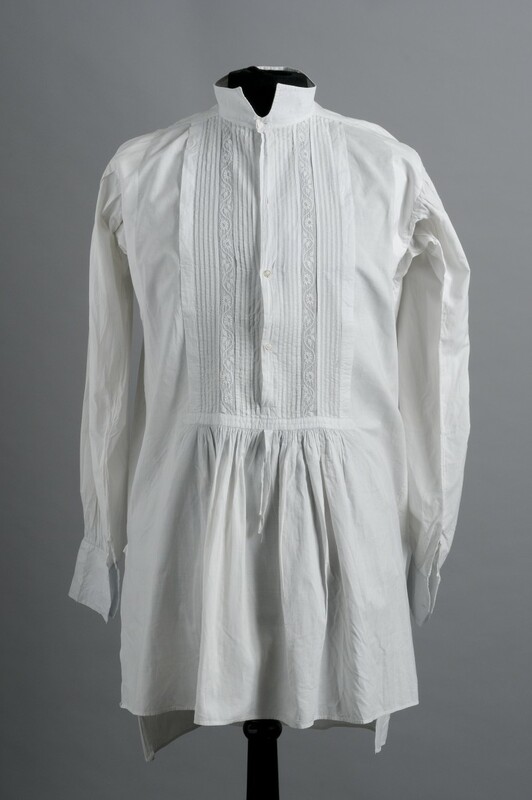 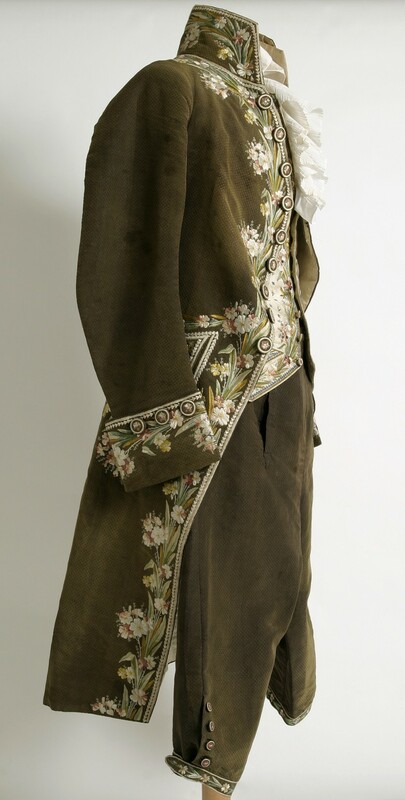 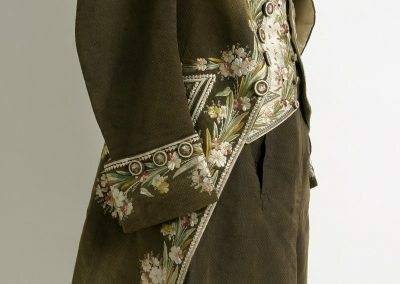 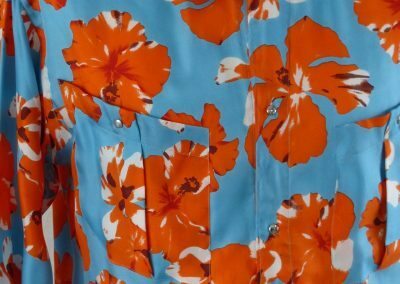 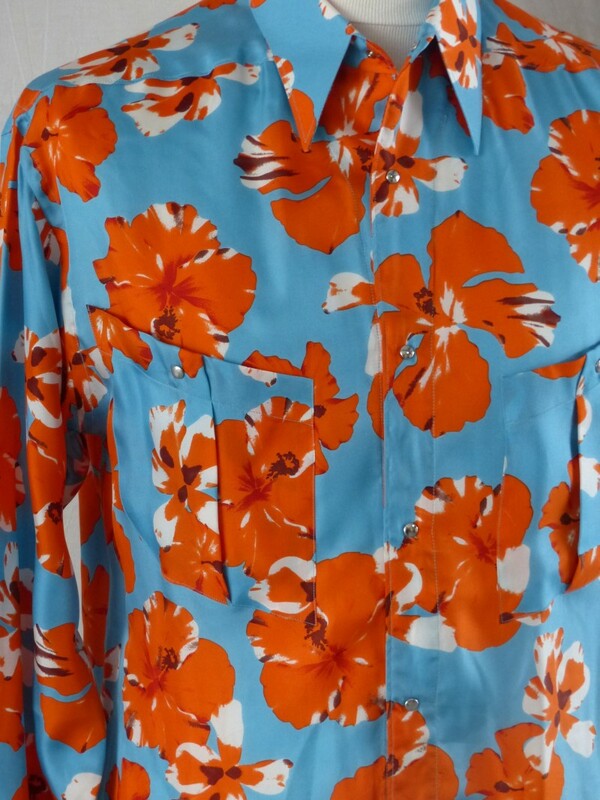 Factors such as the shape or colour of the shirt, or even the way men were wearing it, were important for them to show what social, professional or ethnic group they belonged to. 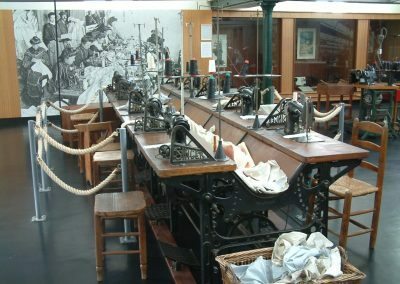 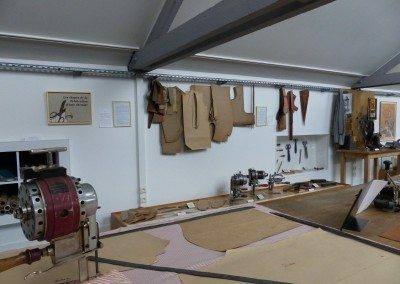 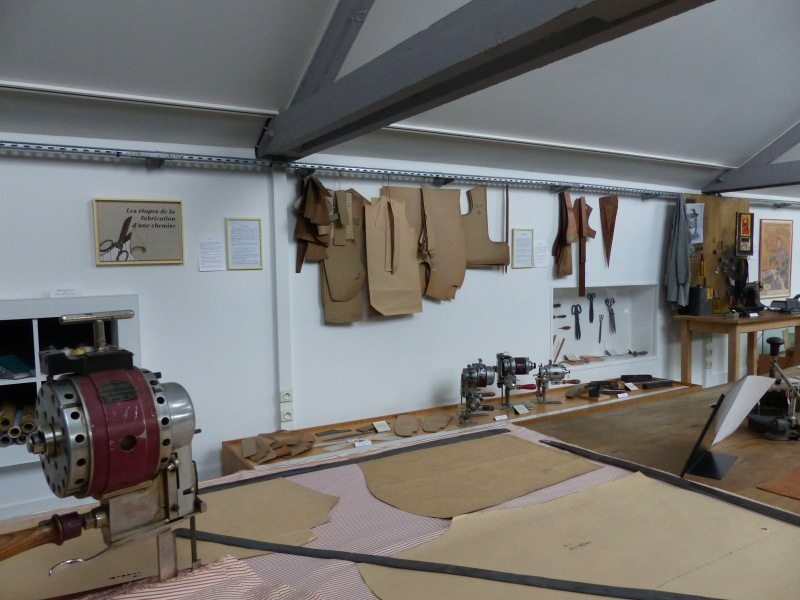 One of the highlights of the Museum of Shirt Manufacturing is the recreation of a workshop, which comes with period machinery. 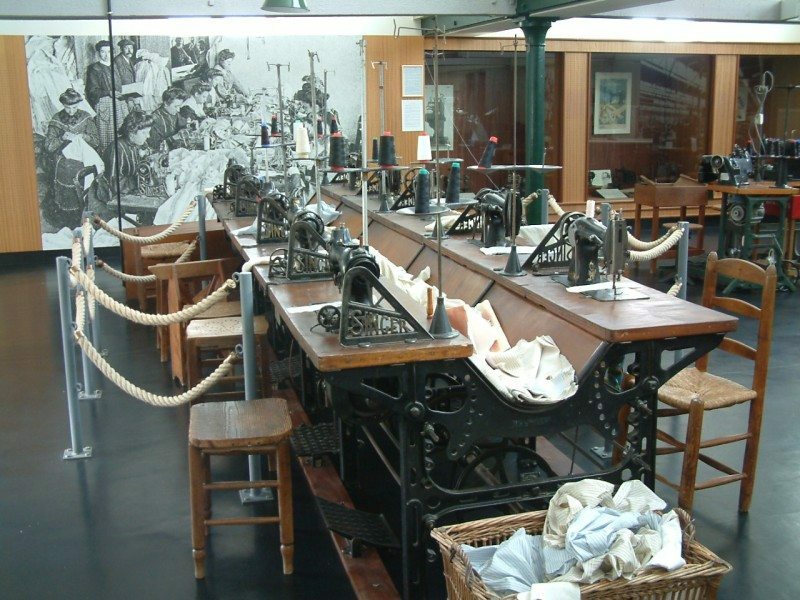 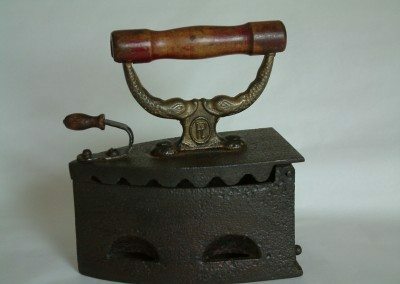 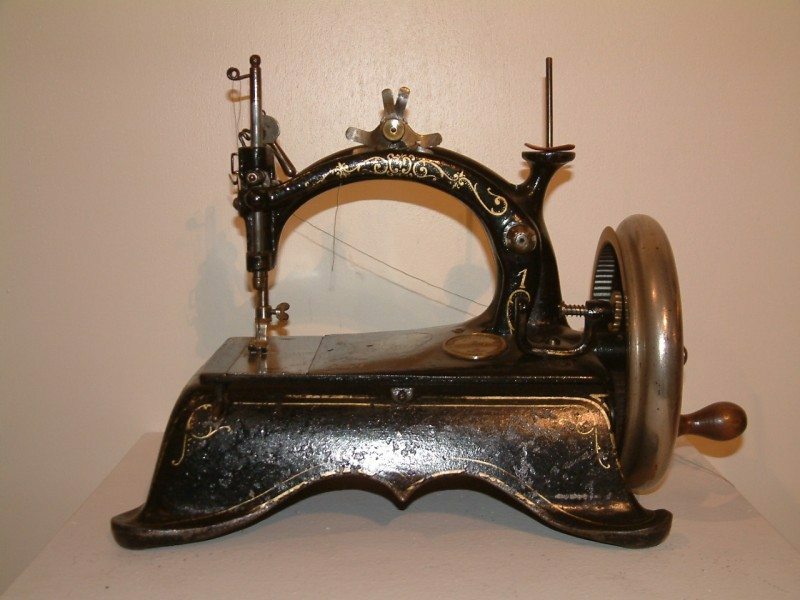 You will see the whole production line involved in shirt manufacturing (designing, cutting, sewing, fabric inspection, ironing, folding and packaging), with the Singer sewing machines from La Belle Epoque as well as various tools that were used by the workers. 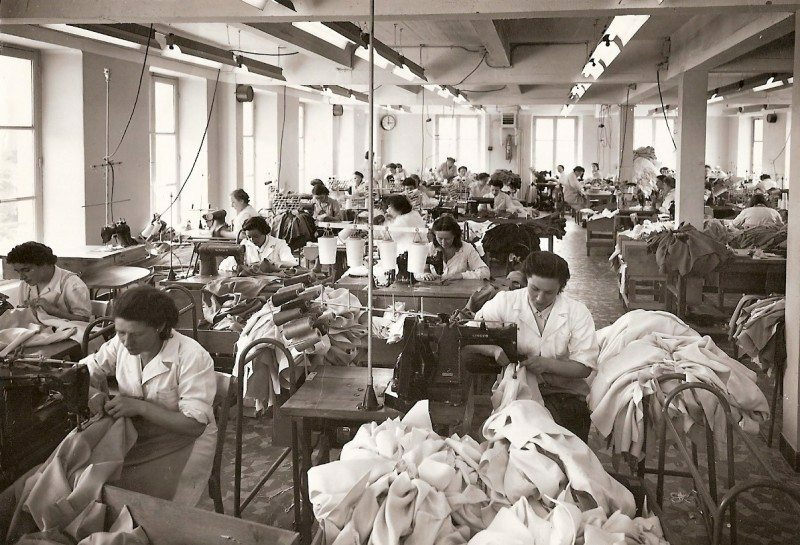 You will discover what life used to be like in the company: you’ll hear about the festivities (especially St Catherine’s Day) and trips organized by the works council from 1950, among other things. 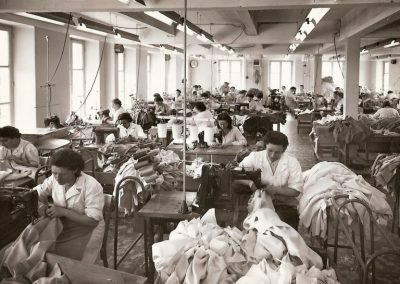 A video directed by Deidi Von Schaeven in 1993 relates the story of these “chemisières” (working women) who made Argenton famous.